Burner manufacturer and distributor EOGB Energy Products Ltd has officially launched Baltur, the Italian-based global brand in heating solutions, into the UK. The launch was marked with an event attended by over 80 people from across the industry who were able to see the product range in a new, purpose-built showroom as well as speak with senior management and design engineers from Baltur’s head office. 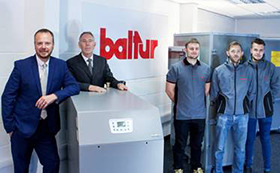 Under the new arrangement, EOGB will market, sell and support Baltur’s extensive range of commercial and industrial boilers and burners under the Baltur brand. Previously, the company had been Baltur’s sole distributor in the UK for their burner range only, marketing them under the company’s own brand. Established in Italy over 65 years ago and operating in over 60 countries, Baltur is now a world leader in heating technology, recognised for designing and manufacturing high-quality, innovative and energy efficient burners and boilers for domestic, commercial and industrial heating. EOGB has been supplying Baltur’s oil, gas and dual-fuel burners since 2000 and will continue to provide these products, whilst also adding a comprehensive range of commercial heating boilers to its portfolio. 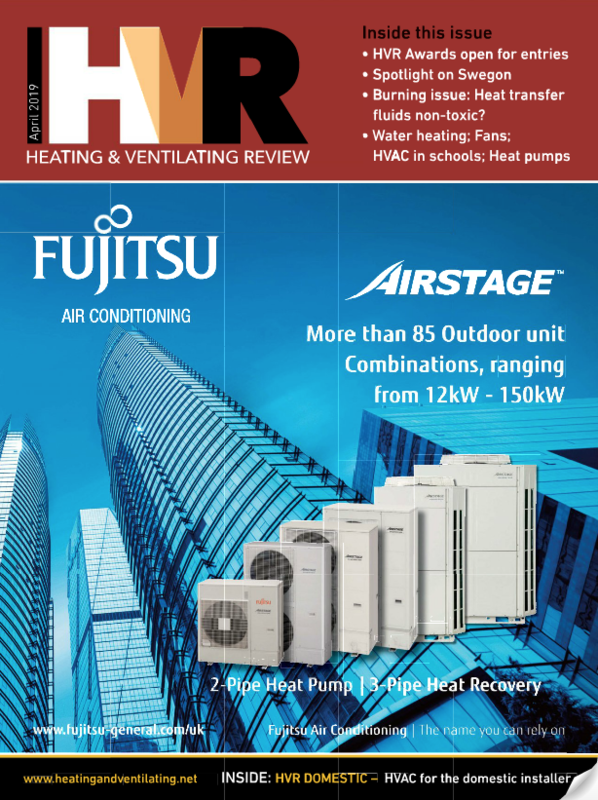 New products available from Baltur UK include the MCS range of modular condensing boilers for external installation, the MCI range of compact gas boilers for indoor use and the SMILE range of modular cascade boilers. All products offer world-leading energy efficiency, full NOx compliance, and minimum carbon emissions whilst also providing cascade system capability with full modulation and sophisticated control options. 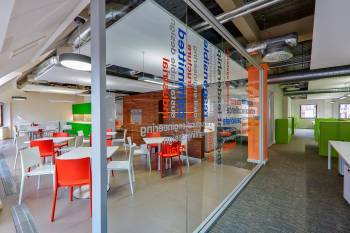 Products will benefit from the company’s renowned pre and aftersales service and support, and customers can take full advantage of the technical expertise and experience available to guide them to the best solution as well as benefit from a bespoke design service. A range of ancillary products are also available, including heat exchangers, cylinders and advanced controllers. EOGB will continue to manufacture its own X Series range of domestic oil burners and the company’s new advanced Sapphire modulating low NOx burner, as well as running its successful training centre and spare parts service.